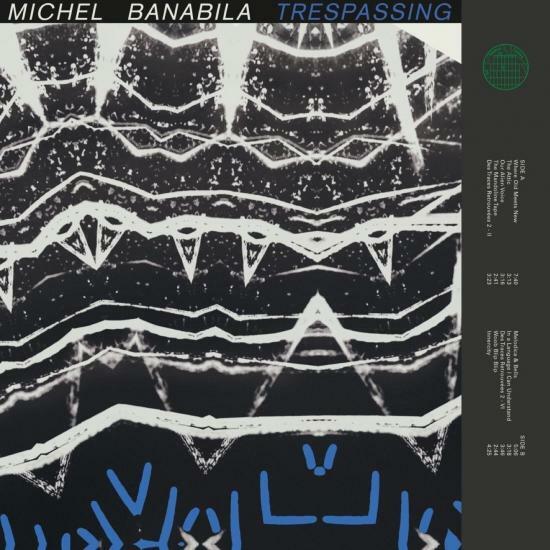 Trespassing is a double album compilation focussing on Dutch electronic artist Michel Banabila's incursions into otherworldly and imagined realms. 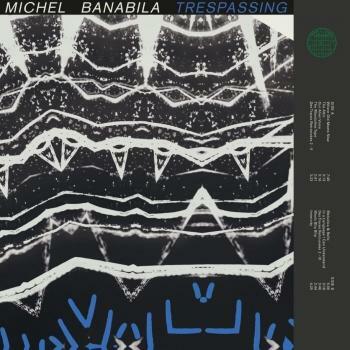 Side 1 is a compilation of works spanning over 20 years that acts as a bridge between his earliest work and his contemporary practice. Side 2 is a reissue of his early masterpiece Marilli, a highly sought-after album that acts as both an LSD inspired DIY tribute to Byrne and Eno's Ghosts and a youthful exploration of Banabila's personal background and his experience as a squatter in Amsterdam in the early 80s.